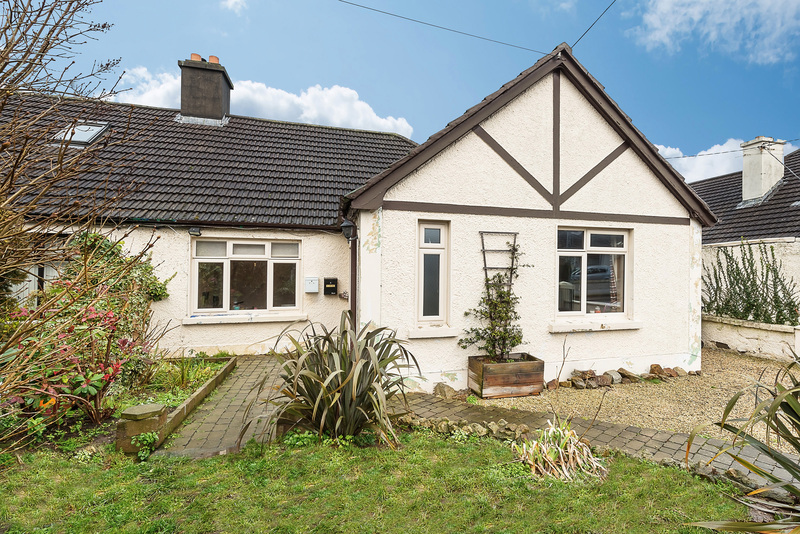 Location: Lilac Lodge, 16 Nugent Road, Churchtown, Dublin 14, Ireland. Description: 3 bedroom semi detached bungalow extending to circa 105 sq.m. Lilac Lodge, 16 Nugent Road, Churchtown, Dublin 14. 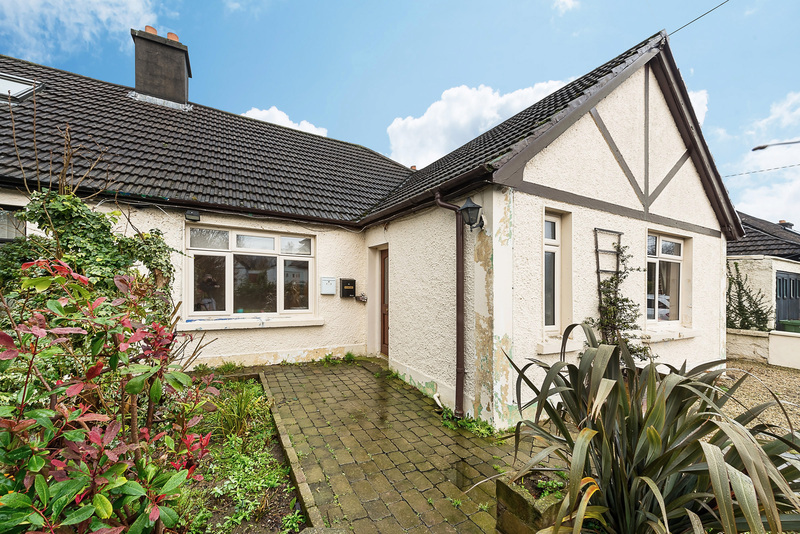 Executors Sale: Finnegan Menton presents Lilac Lodge, 16 Nugent Road, Churchtown an original 3 bedroom semi detached bungalow extending to circa 105 sq.m. with the garage an additional 11 sq.m. 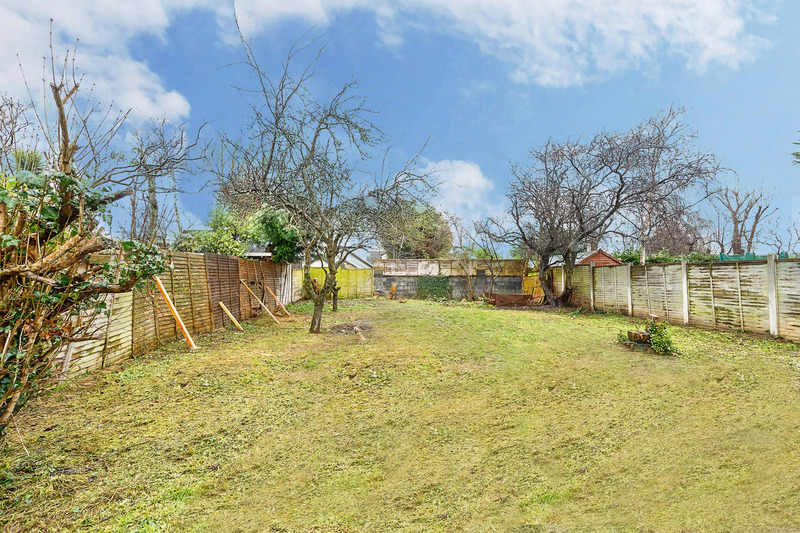 This house has a large rear garden which offers excellent potential to either extend onto the rear or into the attic space subject to the necessary planning permission being granted with the local authority. The overall plot is 40ft wide by 140ft long and this really offers a blank canvas for the next family to transform the potential it offers. 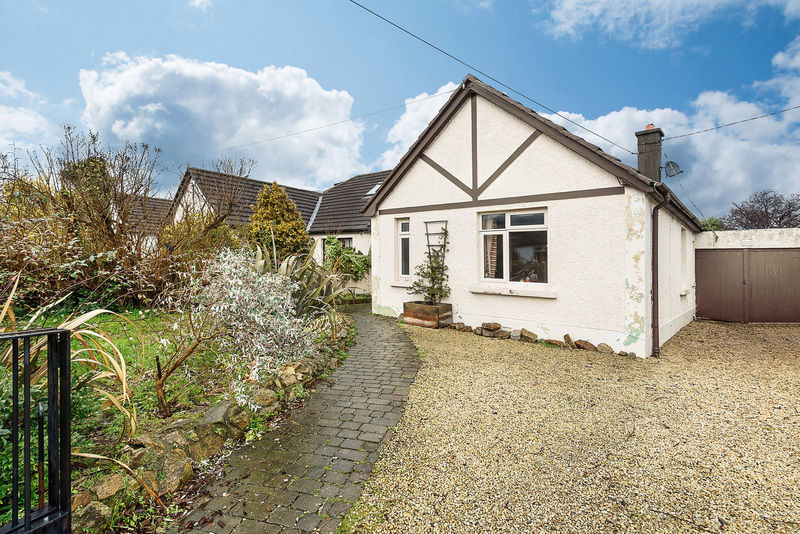 Nugent Road in Churchtown is well located to shops, schools and within easy reach of the city centre and M50 Network. 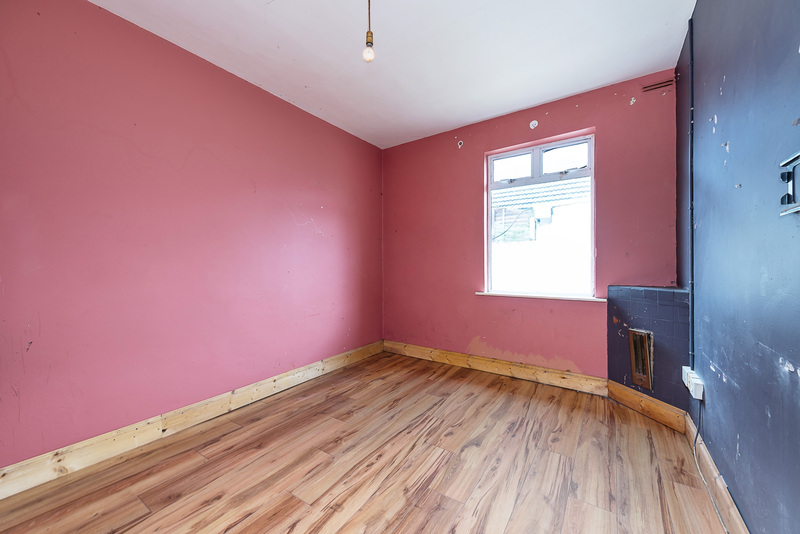 This property is in need of modernisation and we highly recommend a viewing. 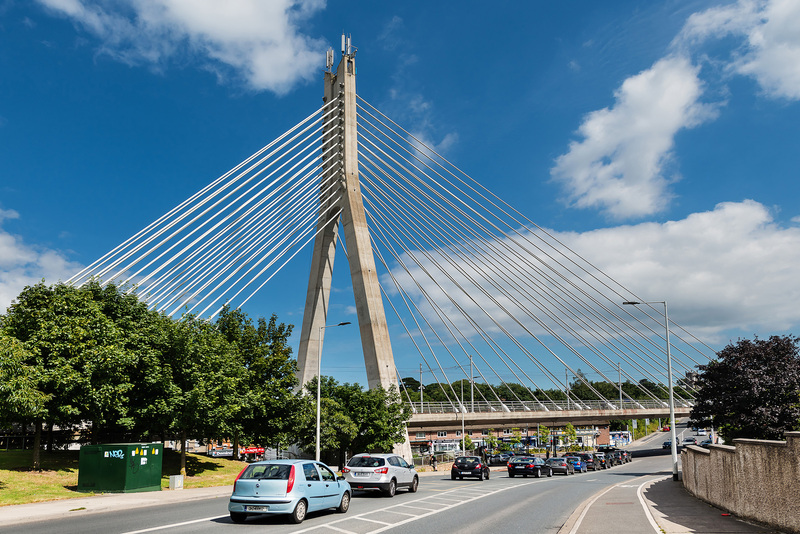 Churchtown in Dublin 14 is a popular residential suburb located between Rathfarnham and Dundrum. 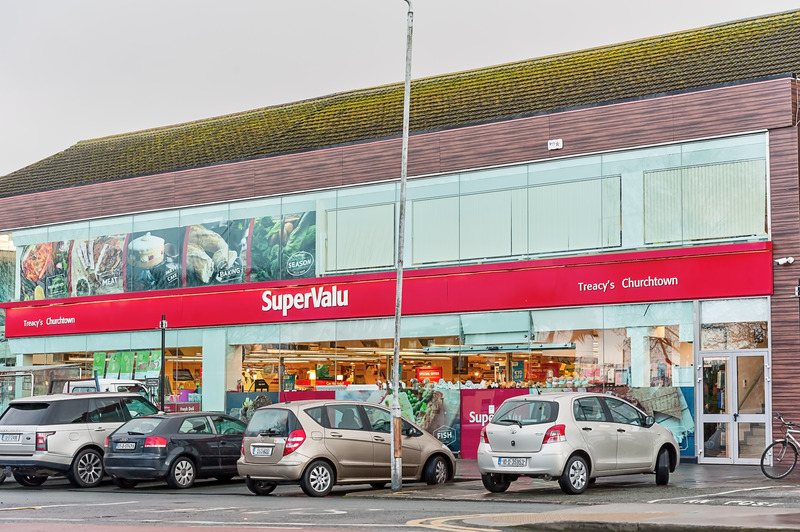 Convenient to Nutgrove Shopping Centre and Dundrum Town Centre. 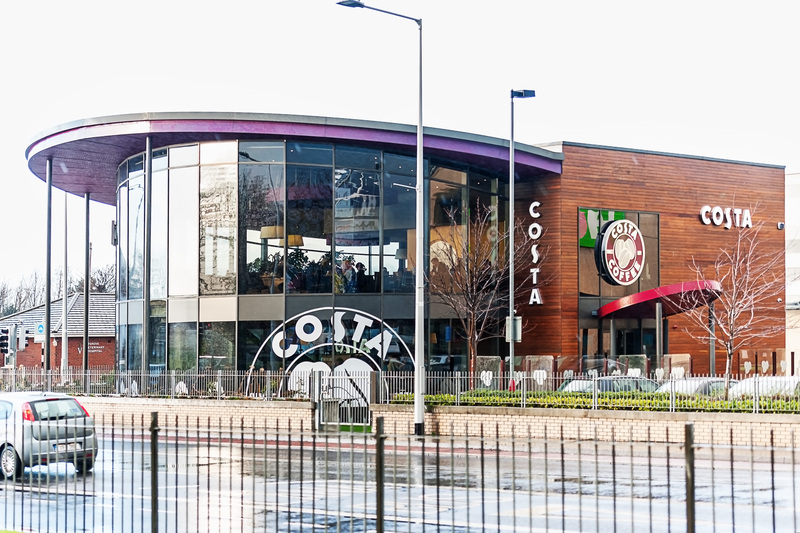 It is approximately 6km south of the city centre and near the Braemore Road (R112) and the M50. Excellent schools in Churchtown area include the Good Sheperd National School, De La Salle College, Notre Dame de Missions. Fireplace currently sealed over, timber floor. 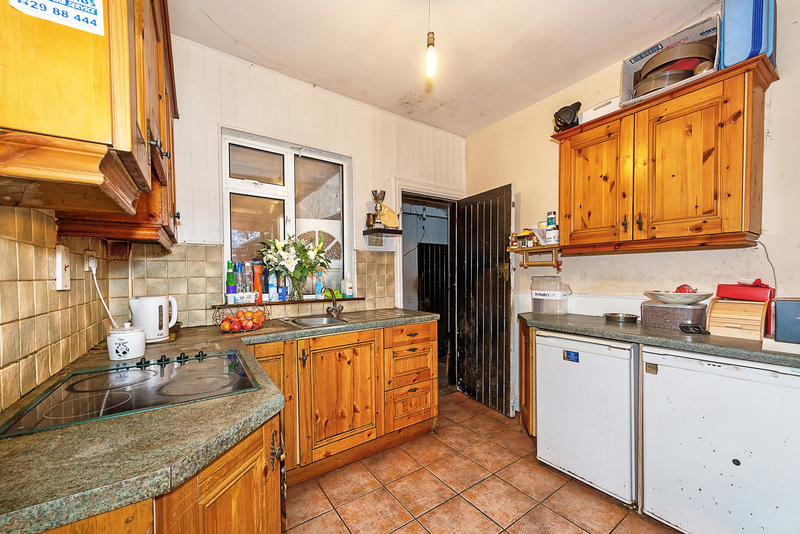 Tiled floor, timber fitted kitchen presses, there was originally a stove in the kitchen currently sealed over. 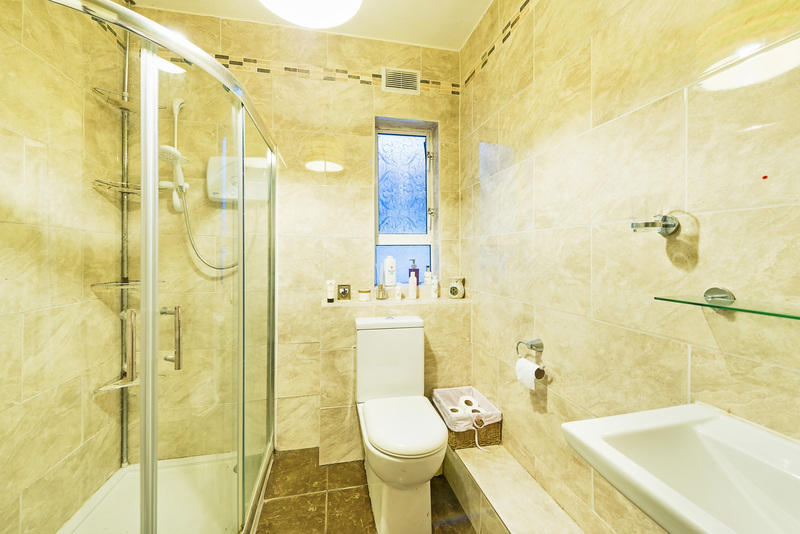 Wc, whb, shower, tiled walls and floors. 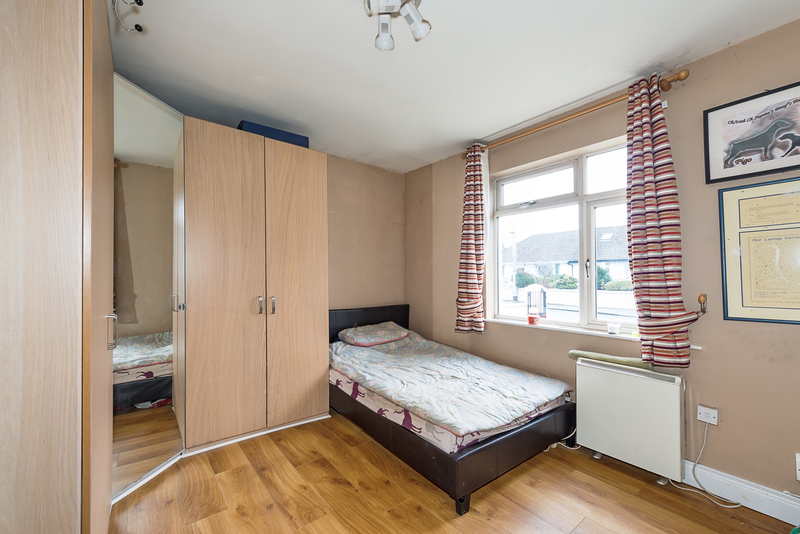 Double bedroom, fitted wardrobes, timber floors. 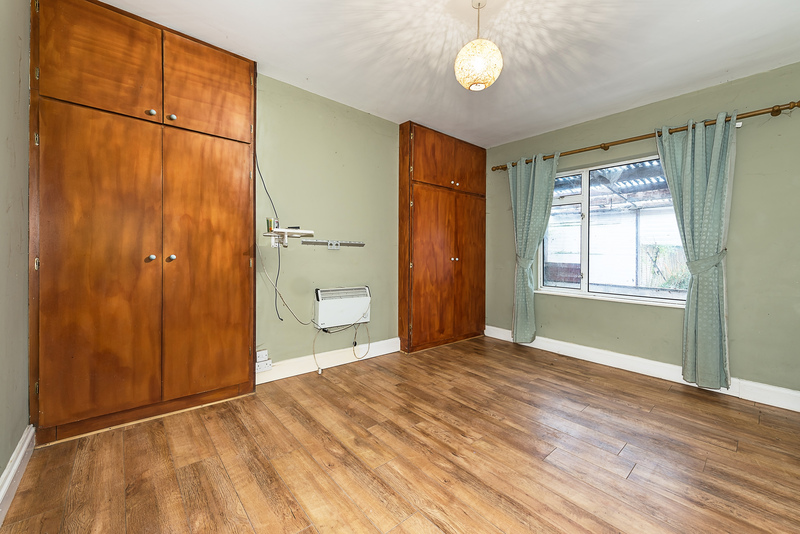 Double bedroom, fitted wardrobes, timber floors. Fireplace currently sealed over. Overall Floor Area: c.105 sq.m. / c.1,130 sq.ft. - Original 3 bedroom bungalow with garage. - House is c.105 sq.m. / c.1,130sq.ft. 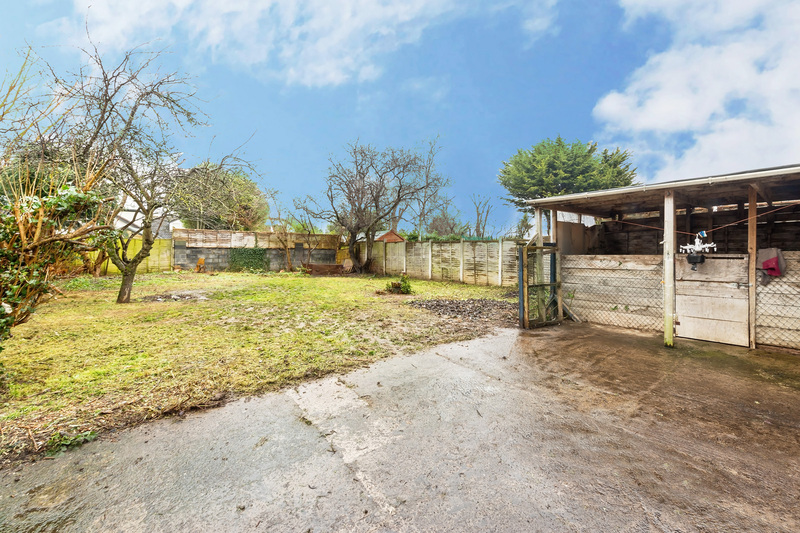 - Garage is an additional 11sq.m. / 118sq.ft. 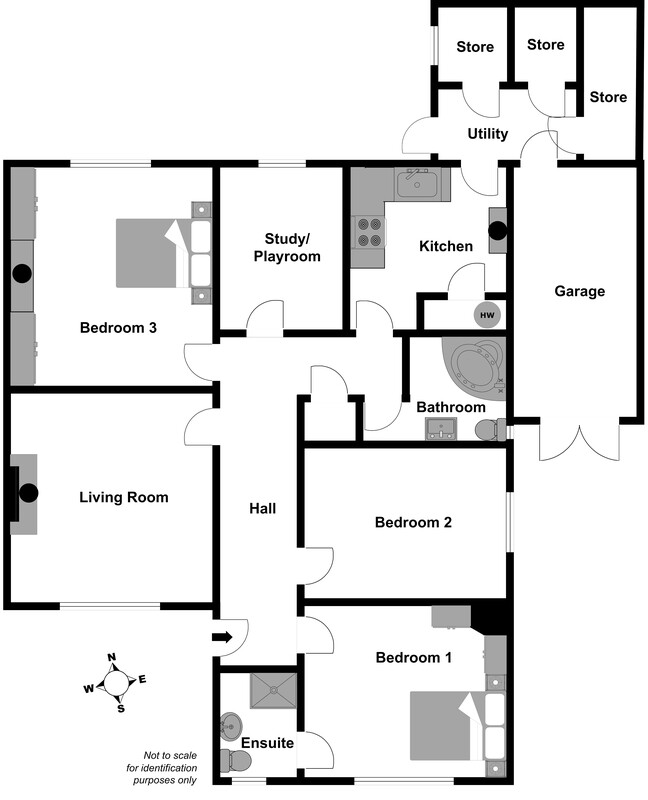 - Total area of house and garage 116sq.ft. / 1,248sq.ft. 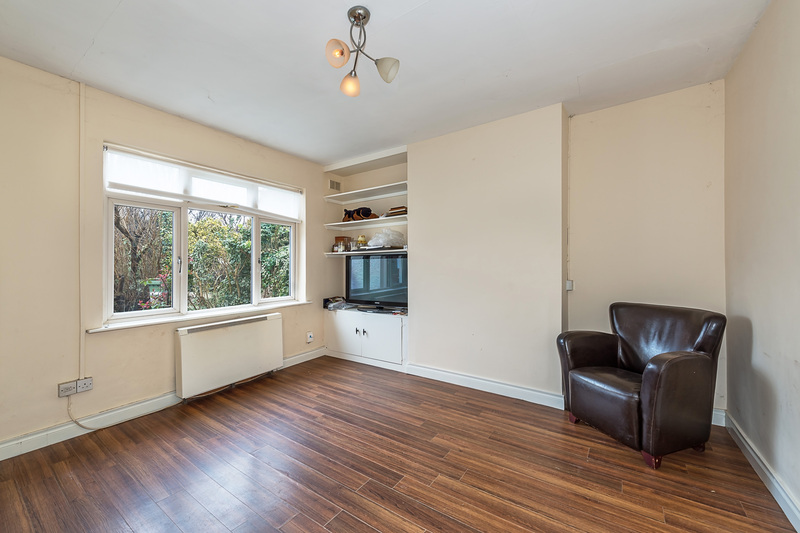 - 5 minute walk to the Good Sheperd National School & De La Salle College. - Adjacent Castle Golf Club. - Built in late 1940\'s / early 1950\'s. 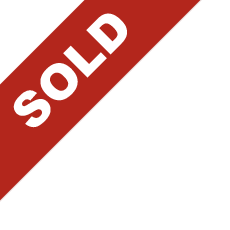 - Total plot 40 foot wide x 140 foot long. Outside / Garden: Gardens to the front & rear. 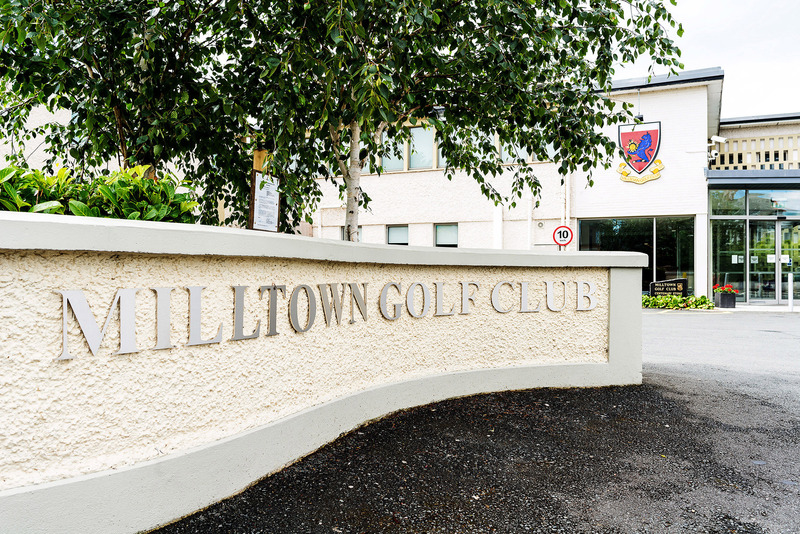 From Dundrum Village drive towards town and take a left at Taney Junction on to the Upper Churchtown Road, taking a left at the Bottle Tower and right onto Nutgrove Avenue. Continue to the traffic lights with Nutgrove S.C. on your left hand side. At the lights take a right hand turn onto Whitehall Road, continue and take the first right hand turn onto Nugent Road where 16 is on the left hand side and is signposted with a Finnegan Menton flag. By private appointment or opening viewing times.